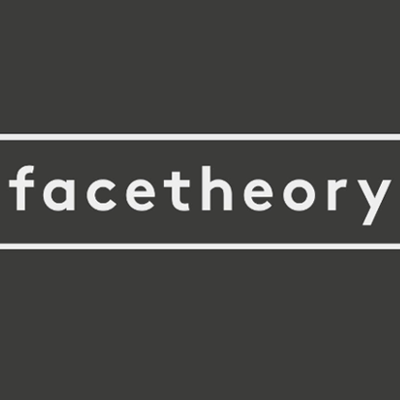 Minimize the appearance of pores and fine lines and help makeup stay put for longer with Facetheory's natural face primer. The silky and lightweight formula can be worn under makeup to create a smooth canvas or used throughout the day to mattify shine and touch up problem areas. • Minimize enlarge pores - light-blurring plant cellulose helps scatter light to minimize enlarged pores. 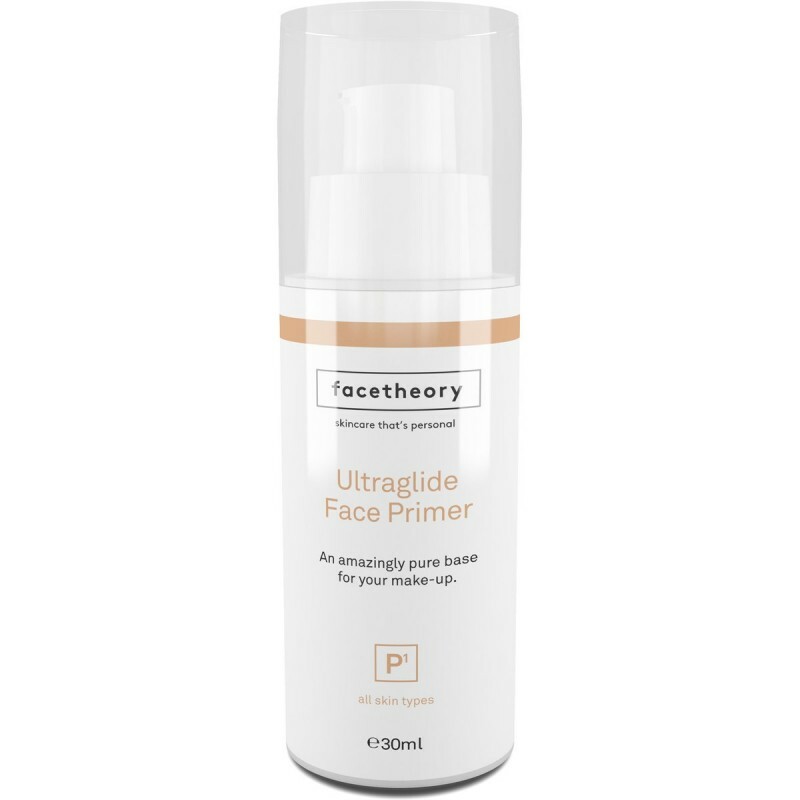 • Make your make-up last twice as long - Facetheory users report that Ultraglide Face Primer makes their make-up last twice as long. 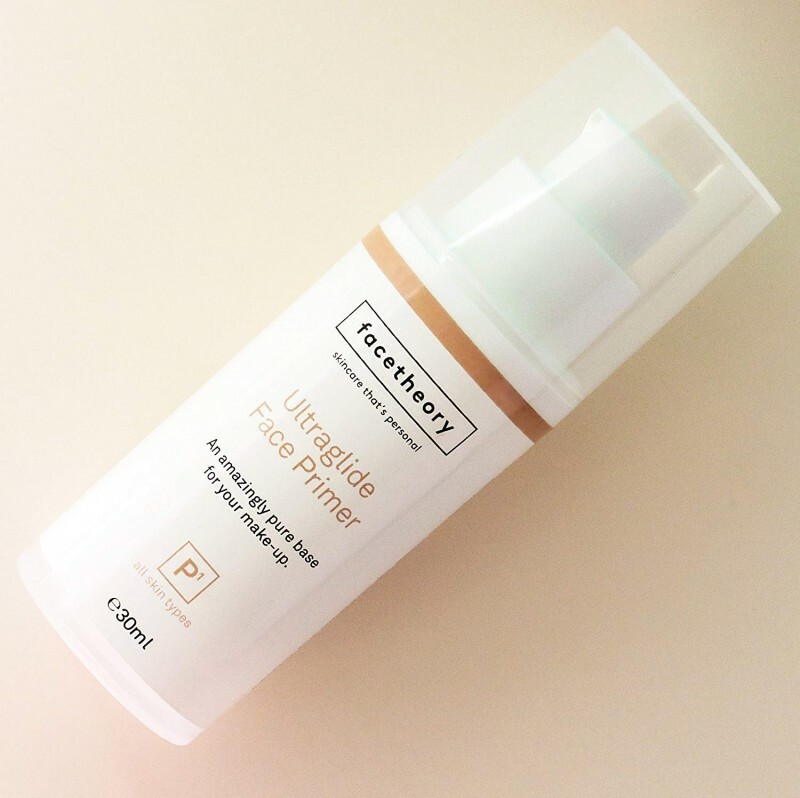 Our light formulation is designed to be non-occlusive and won't block your pores. • Natural - This product contains no parabens, polyethylene glycols (PEGS) or mineral oils - and is not tested on animals (cruelty free). We manufacture all of our products in the United Kingdom to exacting standards. • Superb value for money - A small dab before you apply your make-up is enough. • Cyclopentasiloxane: A very safe breathable barrier that protects skin and provides a great foundation for your make-up. • Shea Butter: A luxorious emollient and super-rich source of anti-oxidants. • Vitamin E: A fat you can make friends with. Vitamin E is a clever fat soluble that hydrates and repairs your skin, leaving it full and fresh. Apply your primer after moisturising, leave to dry a minute, and then apply your make-up. Or go au-naturel for a great shine-free look. Aqua, cyclopentasiloxane (slip agent), vegetable glycerin (skin identical ingredient), cetyl alcohol (naturally derived non-drying coconut fatty acid), olive oil, shea butter, prunus armeniaca (apricot kernel oil), stearic acid (fatty acid), phenoxyethanol (preservative found in green tea), tocopherol (vitamin e), hydroxyethylcellulose (plant-derived thickening agent and film-former), ethylhexylglycerin (emolliant). Good natural product that is from an ethical company. 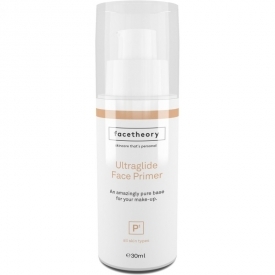 This is a nice natural primer that is a decent price. "Good natural product that is from an ethical company."